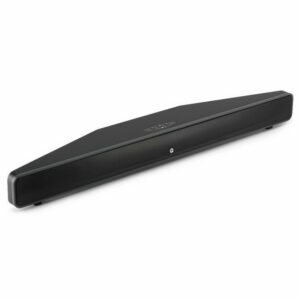 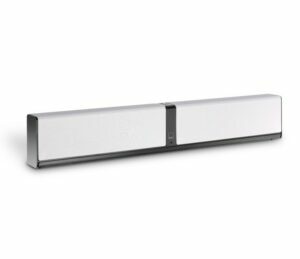 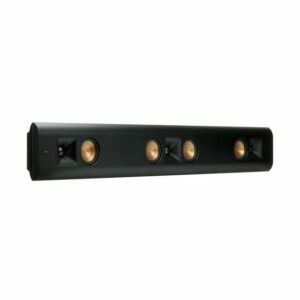 Rapallo offers a wide range of excellent soundbars for improved sound while watching television. 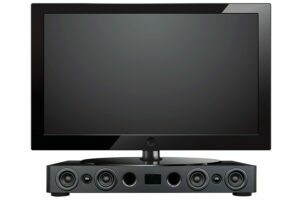 Built-in television speakers are often of inferior quality. 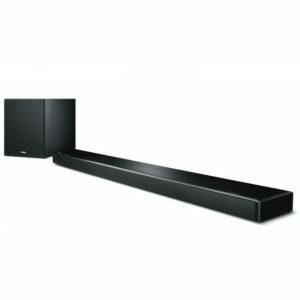 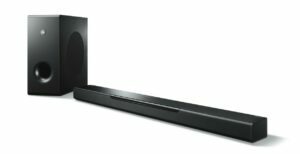 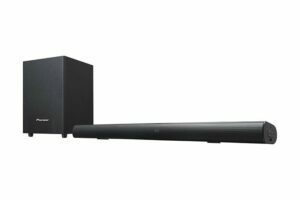 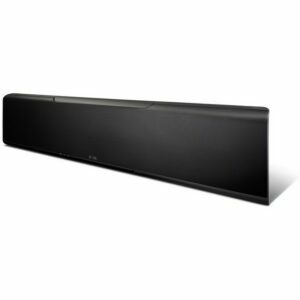 A very easy way to improve the sound coming from your TV is to add a soundbar. 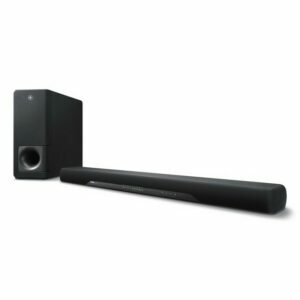 Our soundbar range includes brands like Yamaha Audio, Klipsch, Q acoustics, Dali, Cambridge Audio and many more. 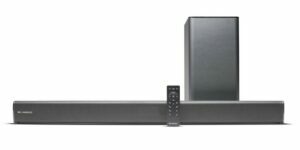 Feel free to talk to us about your budget and needs or any questions you may have.